This was originally published January 13, 2017. Oh Christmas tree, Oh so very many Christmas trees. 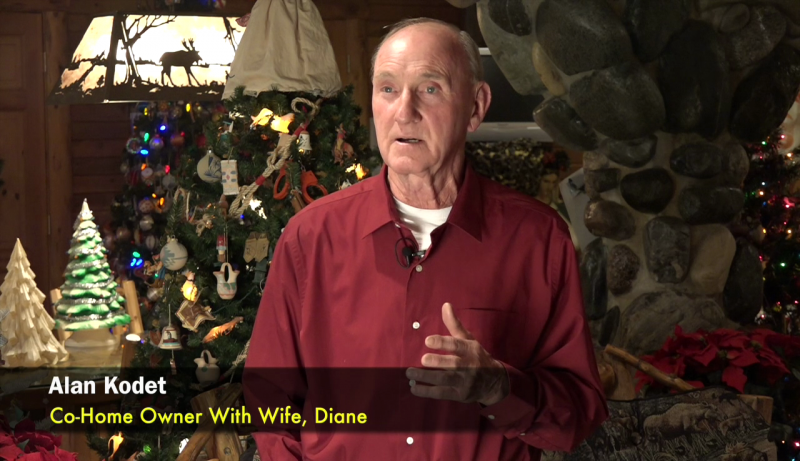 That is the case in the household of Alan Kodet, and his wife Diane, who take Christmas decorations to the next level. Even Clark Griswold in Christmas Vacation would tip his cap to the wonderful display that is put on by the Kodet’s every year. The result of nearly 40 years of collecting, and countless hours of setup by self dubbed, “Christmasaholics” gives us The Annual Christmas Tree Walk. This North Pole of the blue water area is a yearly tradition that you will want to add to your calendar. Take a peak inside here at Blue Water Healthy Living. For more information visit The Christmas Walk. If you enjoy our feature stories, please “Like” our Facebook page.